Great wine, fresh, light and refined, produced in veneto and a symbol of the appreciated Made in Italy in the world. It has met an extraordinary success in the 90’s and recently has overtaken the champagne for number of bottles sold worldwide. 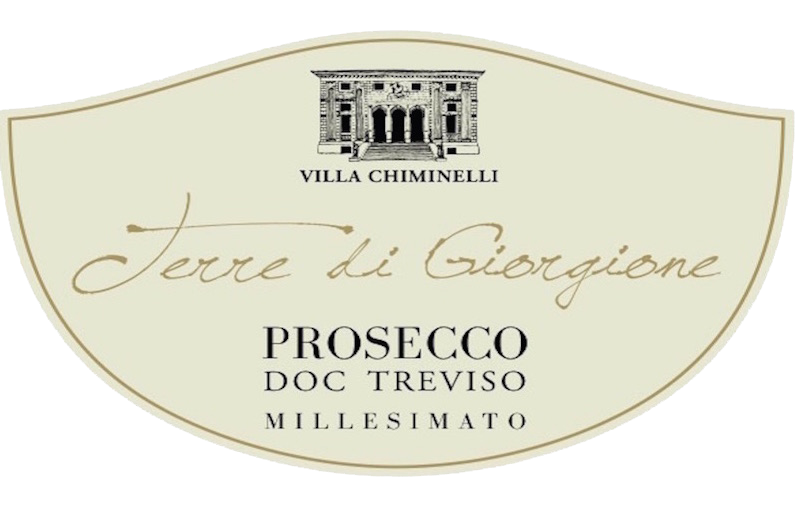 Prosecco Extra Dry Vintage DOC “Terre di Giorgione” takes its name from the project “Ville di Giorgione”, of which the Villa is part, and it is produced with Glera grapes, fermented with the Martinotti method. Thanks to a rigid procedure that guarantees the quality of the product, an intense perfume and a fine-grained perlage, the prosecco DOC “Terre di Giorgione”, despite lacking a big name and an international stage, can reserve pleasant surprises to the lovers of “drink well, live well”.